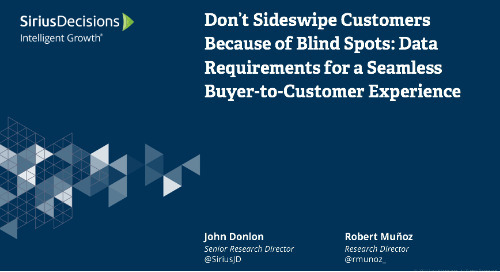 Get acquainted with the SiriusDecisions Sales Productivity Quotient to understand the core elements that must be measured and analyzed in order to create sales productivity and understand how marketing and sales contribute. 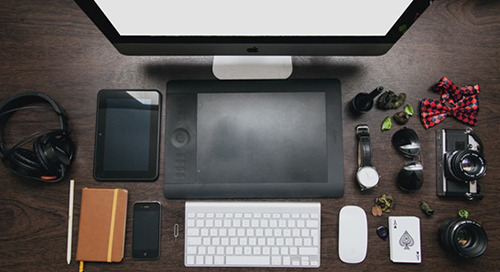 Keep the productivity of reps high amidst growing demands of sales. Sales Insight vs. 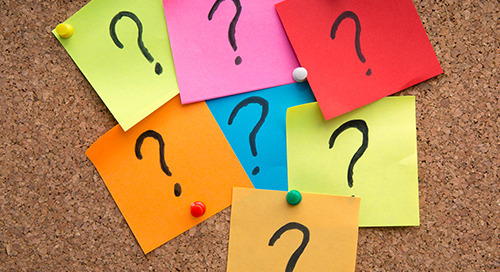 Sales Intelligence: Is There a Difference? Improve your approach to delivering sales intelligence. Learn how National Instruments organized the sales operations function to boost sales productivity, improve global forecast accuracy and more. Learn about the story of NGA Human Resources (now Zellis) of how they redesigned their sales compensation plan to better maintain and attract top sales talent. In this guide, we describe seven planning assumptions that sales operations leaders should incorporate into their planning for 2019 as they seek ways to exploit the AI revolution and other trends. Receive a step-by-step process that guides CSOs and sales operations leaders through the critical components of compensation plan design and assessment, preparing them to become sales comp SMEs. Drive a cross-organizational sales planning process that reinforces alignment between sales, marketing and product. 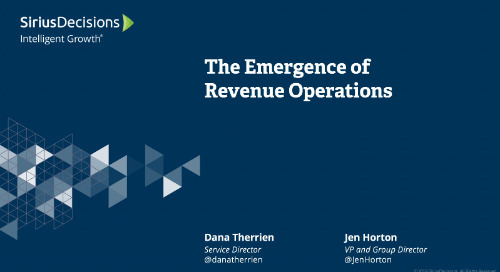 In this webcast replay, we share seven planning assumptions to drive the agenda of sales operations leaders in 2019. 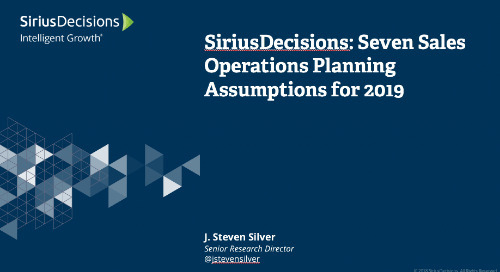 The SiriusDecisions Relative Productivity Framework enables sales operations leaders to direct marketing and sales resources to improve both efficiency and effectiveness. 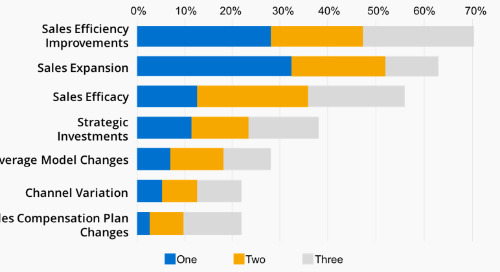 Want to make your organization’s sales and finance teams happy? Stop applying caps – and start authorizing high achievement! Analyst Steve Silver recommends conducting an annual five-step audit of your sales force automation system. 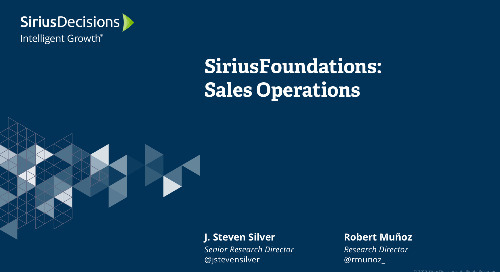 Watch this our foundational session on sales operations for an overview of core SiriusDecisions concepts, frameworks and terminology. Use a methodical, step-by-step approach to build an effective sales machine.